Together with the increasing logic density of todays FPGAs the tooling becomes more important. Project schedules put a lot of pressure on the design team. And although the FPGA vendors are working hard to make their tools better and more advanced, there are some areas that not have been addressed completely. For that reason FPGA Solutions has developed some custom design tools that we use for our projects. The most important tools are presented on the FPGA design software page. Another important part of the improvement of the design flow is the reuse of Intellectual Property (IP). 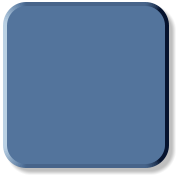 Certain functional blocks (or parts of it) can be used in different type of products. As the time goes by this list is growing rapidly. 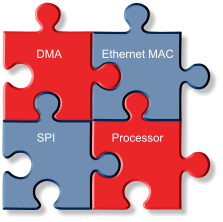 Take a look at the FPGA IP cores page for a complete overview.